Church Cottage01263 715779work01603 870304fax Self-cateringA charming cottage overlooking the village churchyard in the beautiful and historical village of Castle Acre. Only a short drive to the nearby market town of Swaffham. 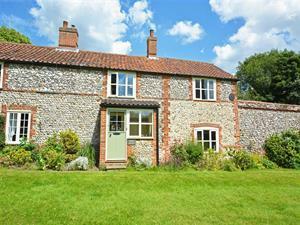 A charming cottage overlooking the village churchyard in the beautiful and historical village of Castle Acre. Only a short drive to the nearby market town of Swaffham.